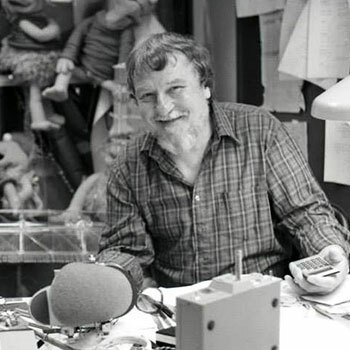 Fazakas made huge contributions to Muppet productions in the 1970's and 1980's by pioneering hundreds of puppetry special effects. Muppeteer Faz Fazakas has died. Fazakas was a genius special effects designer and puppeteer who began working with puppets in the 1950's. He joined Jim Henson in the 1970's and developed the mechanism to control the eye movement of life-size Muppets like Big Bird and Sweetums as well as the wizardry needed for the smaller characters including Rizzo the Rat and the Doozers. He worked on many of the Muppet films as well as The Muppet Show, Fraggle Rock and The Dark Crystal. From helping the Muppets ride bicycles, to rowing a boat for Emmet and Ma Otter, to controling the massive Gorgs and miniscule Doozers, the pioneering work of Faz Fazakas will live on for generations. Share your memories and favorite moments of Faz Fazakas in the Muppet Central Forum.